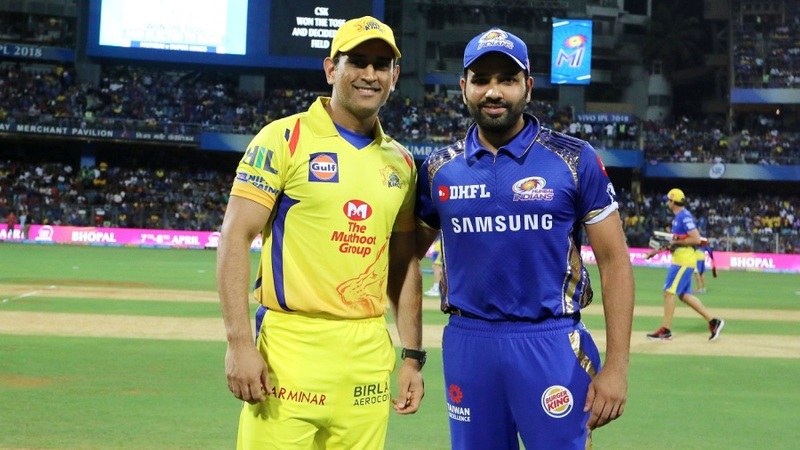 The excitement for the 2019 Indian Premier League will be ramped up on Tuesday, when the eight franchises will bid for some of the best cricketers in the world. A whopping 1,003 players had registered to be included in the supplementary auction for the 20-over extravaganza. However, that has been trimmed to 346 who will be looking to be picked. 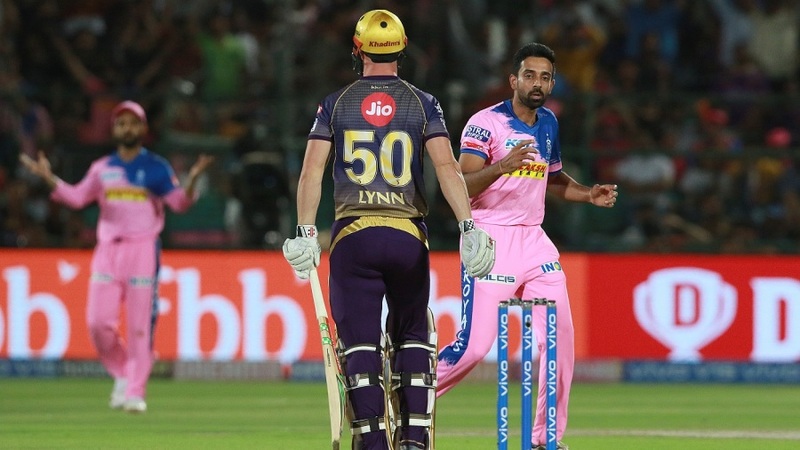 The most expensive player from last year's auction—Ben Stokes—has been retained by the Rajasthan Royals, although his former team-mate Jaydev Unadkat hasn't; he was the costliest in the 2018 auction behind Stokes. It's always an absorbing occasion, as the squads take shape ahead of the competition getting under way in March. 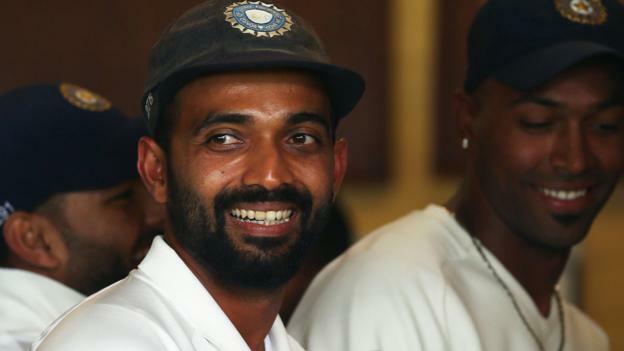 The full list of players up for auction is available on the IPL website. Budgets available via India Today. Although there's still uncertainty as to whether the 2019 IPL will be played in India, South Africa or the United Arab Emirates due to the general elections in India, the anticipation will begin to pique when the auction gets under way on Tuesday. After seeing big money paid out for his services a year ago, Unadkat is expected to feature prominently again at the top end of the market. Rajasthan swooped late on to secure him after Kings XI Punjab and Chennai Super Kings vied for his signature in the previous auction. However, it'll be intriguing to see if suitors are put off by his display in 2018; the bowler's haul of 11 wickets didn't compare to the haul of 24 he brought in a year earlier. While there are some star names among the players with the highest base price—Lasith Malinga, Brendon McCullum and Corey Anderson—there are some players who could make their IPL bows who have triggered plenty of excitement in international cricket in the last year. One of those is Sam Curran, who has enjoyed a breakthrough year for England with both bat and ball. The 20-year-old is an aggressive batsman and useful swing bowler, and although the IPL will be a new experience for him, as an unknown quantity he could be a smart addition. Well played Sam Curran.....breath of fresh air !! IPL ??? 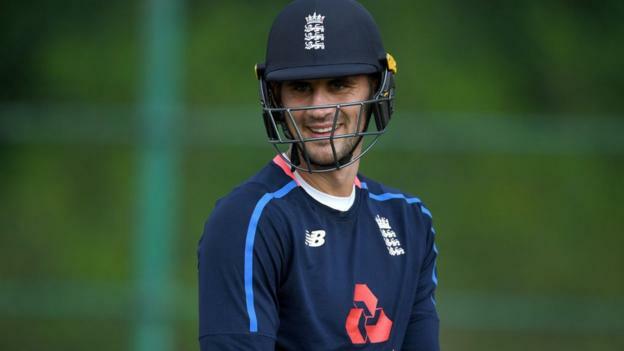 Other all-rounders who could be popular are Curran's England team-mate Chris Woakes and former Sri Lanka captain Angelo Mathews. Those teams seeking some more experience could turn to McCullum or Malinga too. However, the value of spending big on either may be questioned over some more reliable and younger players. McCullum only made 127 runs at an average of 21.16 last year, while Malinga hasn't featured in the IPL since 2017, when he only managed 11 wickets from 12 matches.